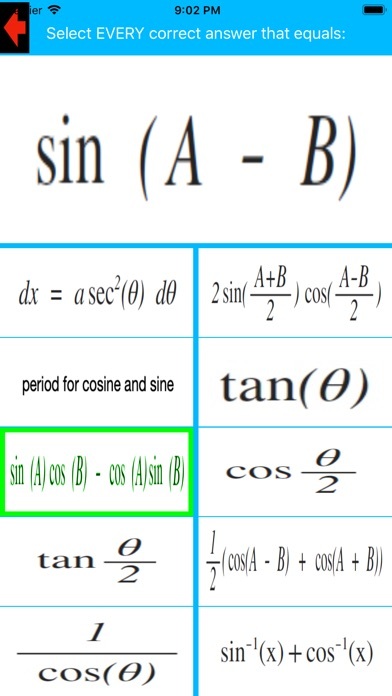 Trigonometric Identities Tutor App Data & Review - Education - Apps Rankings! 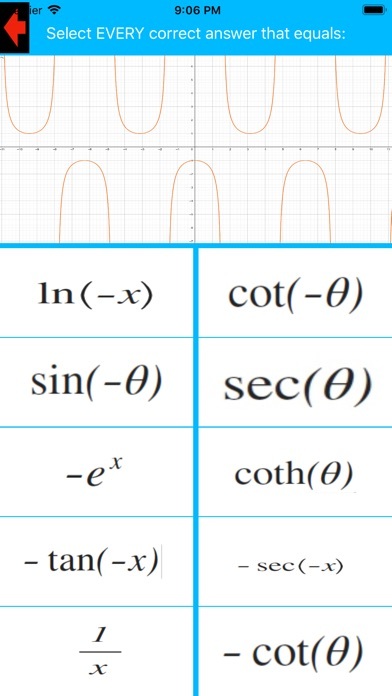 Trigonometric Identities Tutor is an app available for the apple iOS app store that will help you memorize the trigonometric identities most commonly used for High School, Community College, and University mathematics classes such as precalculus and calculus courses. 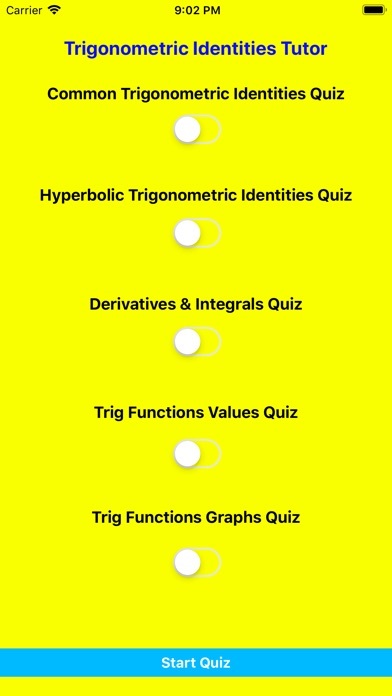 The app will teach you the most common Trigonometric Identities as well as those for the hyperbolic functions, inverse functions and the most common derivatives and integral values for trigonometric identities. 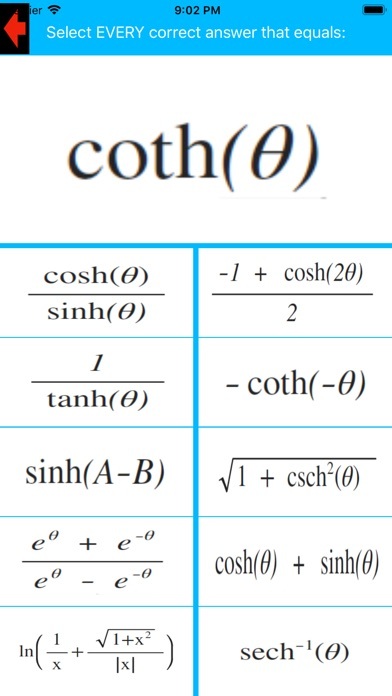 It will help you to memorize the values of the Unit Circle for the cosine and sine functions in terms of degrees and radians. 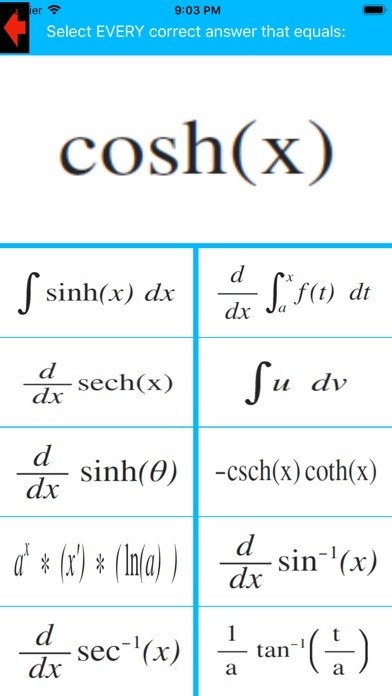 Also, it will help you to memorize and recognize the most common graphical functions for trigonometric functions, logarithms and the most common functions taught in these introductory courses. An excellent study aid for these math courses. This app is best suited for all ipad devices, all ipod devices and these iphones: iphone 6, iphone 6 plus, iphone 6s, iphone 6s plus, iphone 7, iphone 7 plus, iphone 8, iphone 8 plus, all iphone x* series of phones. 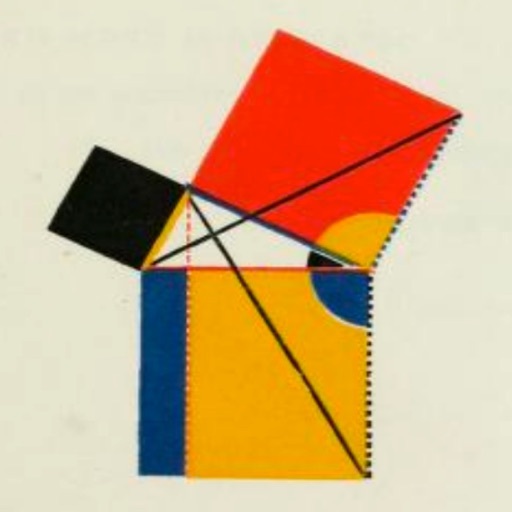 The applications Trigonometric Identities Tutor was published in the category Education on 2019-02-09 and was developed by Joseph Kodet. The file size is 40.78 MB. The current version is 1.0 and works well on 12.0 and high ios versions. 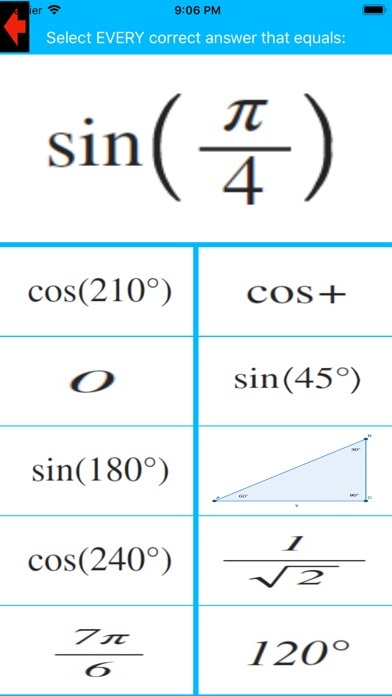 Do you like Trigonometric Identities Tutor applications? Please share!